By now, we’ve gone through creating a new PHP site in Windows Azure as well as gone over the code for a URL Shortening service running in Windows Azure. Now it’s time to get to our mobile clients. We’ll start by looking at the mobile client. The functionality exposed by our website is very simple: we can list all of the URLs that have been shortened, get details on a specific one, add new ones, and go to a shortened URL and be redirected to the full URL (for testing purposes the site will just print out the full URL that matches the slug you go to for now). So naturally, we want the same functionality to exist in our app. 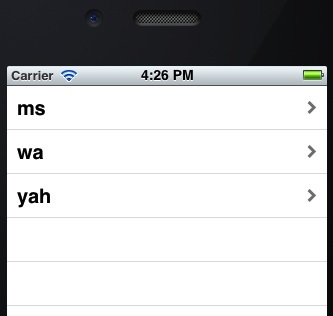 When the app starts, we want to see a list of the URLs. If the user taps on one, we want to show them the details and give them the ability to go to the full URL. Finally, we want to give them a way to add a new shortened URL. Let’s dive into XCode and get started. One thing to note, I’m doing this in XCode 4.3.3. If your version is newer or older, things may be a little bit different. Open up XCode and choose to create a new Project. 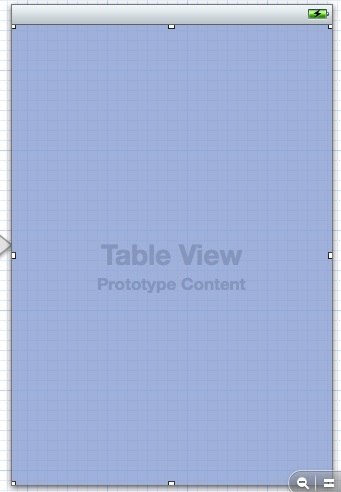 For today, a Single View Application will be fine. 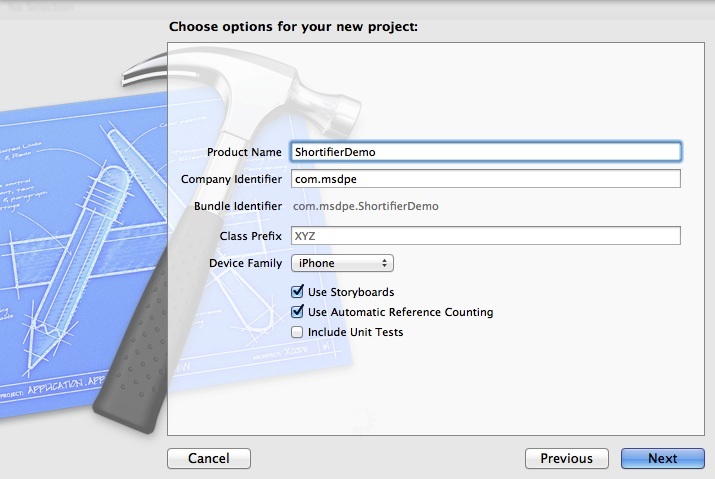 I’ll name my project ShortifierDemo, make it for iPhone only, and use storyboards. You don’t have to make any of the same choices for this to work, it’s just what we’ll to for demo purposes. Here we’re telling the background queue to fetch whatever is at that URL and when done, call fetchedData with the results. So next we’ll need to handle that method. message:@"There was an error loading the URL data. Please try again later." That’s all for today. In the next article we’ll go over what happens when you tap on one of the URL slugs and see the details. Last, we’ll go over adding a new URL. You can download the completed source from today’s coding here. 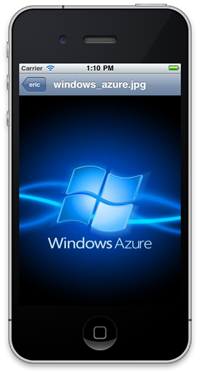 For a free trial for Windows Azure Websites, sign up here.